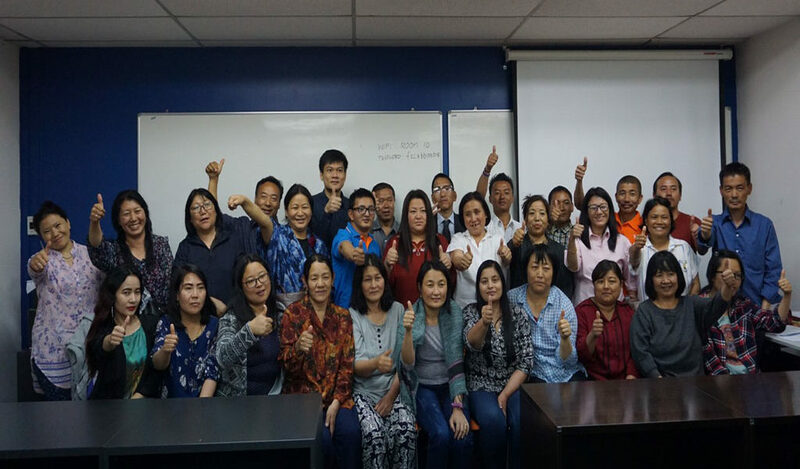 The first 3 days training session on Office Management & Effective Administrative Skills has delivered actively engaging with group class activities. One of the group activities is “Defining Our Values”. 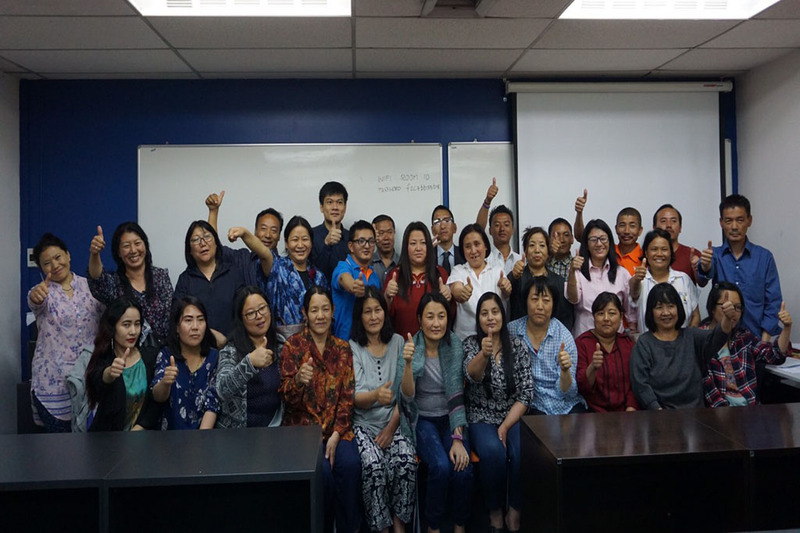 The trainer, Mr.Pakpong, encouraged them to determine their top personal values and use those top values to improve their performance in the workplace.